EKSU Admission List for the 2018/2019 academic session has been made available on JAMB CAPS. 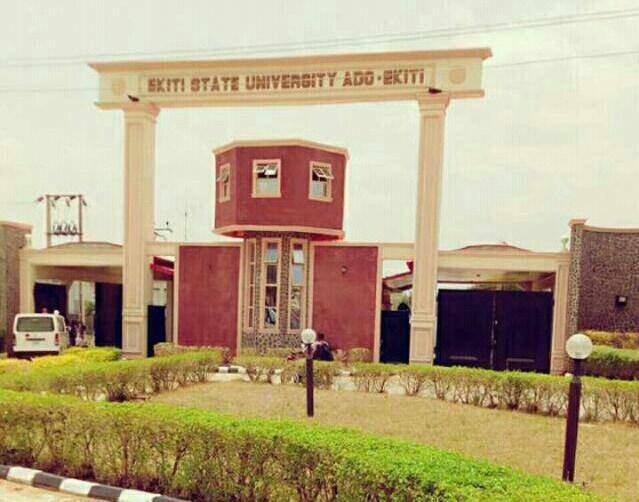 All candidates who applied for admission in Ekiti State University, EKSU are therefore advised to check for their admission status on the JAMB CAPS. Candidates who have been offered admission are to click”ACCEPT” or “REJECT” to indicate acceptance or rejection of the admission offer. The list of Candidates is yet to be made available on the University’s website.